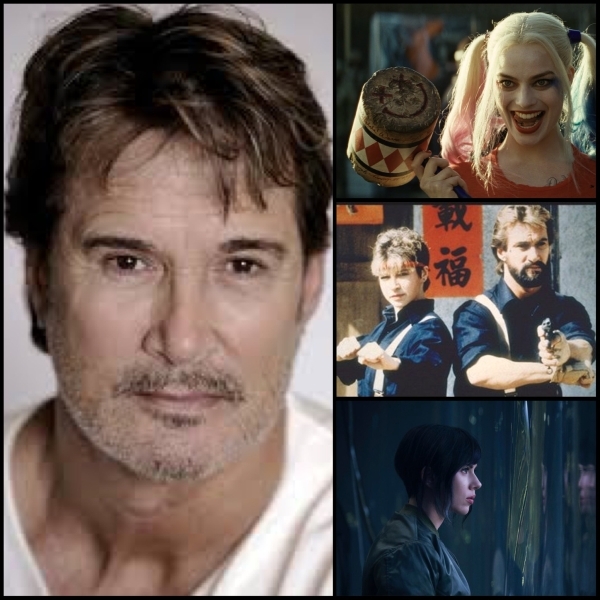 The very kind and talkative Richard Norton returns to go over some other aspects of his career we didn’t cover in our first chat, including his computer game credits in more detail, becoming the fight choreographer on Gymkata, more on working with Sammo Hung, on Ghost In The Shell and his stint as fight coordinator on Suicide Squad opening in US and UK cinemas today. Kenny B and Coffin Jon from VCinema return to their Mamoru Oshii coverage for a (biblical?) discussion about all things Ghost In The Shell from 1995. 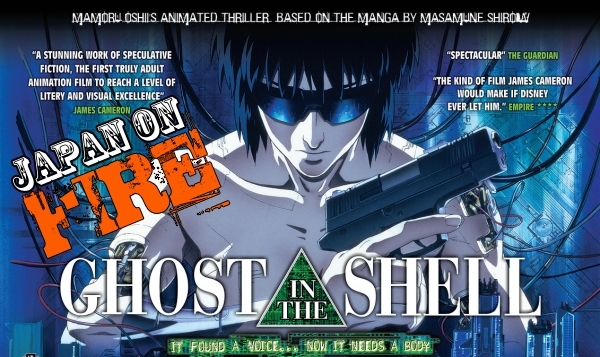 Japan On Fire continues with anime but temporarily aborts the Studio Ghibli season for the start of the tale of Mamoru Oshii, director of Ghost In The Shell, Patlabor and Avalon. 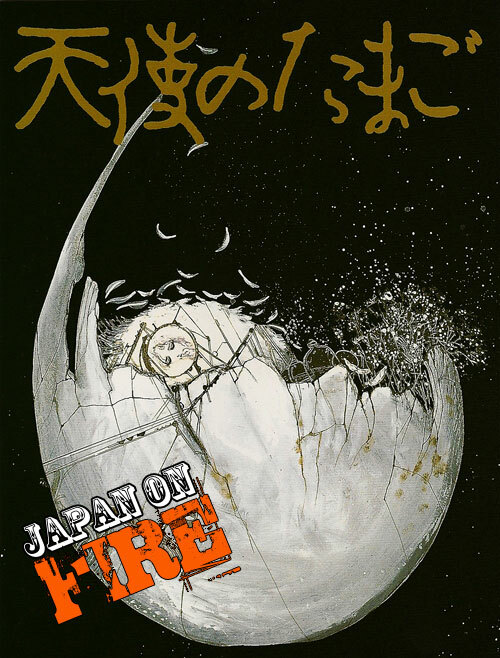 Ken and special guest Coffin Jon from VCinema talk of Oshii’s career, why he divides even fans of his work and in the second hour try and provide their interpretation of the Oshii 1985 anime Angel’s Egg. Also remember to check out our bonus episode featuring a review of the Australian Z-grade sci-fi movie In The Aftermath. It does connect to Angel’s Egg quite a bit as a matter of fact.